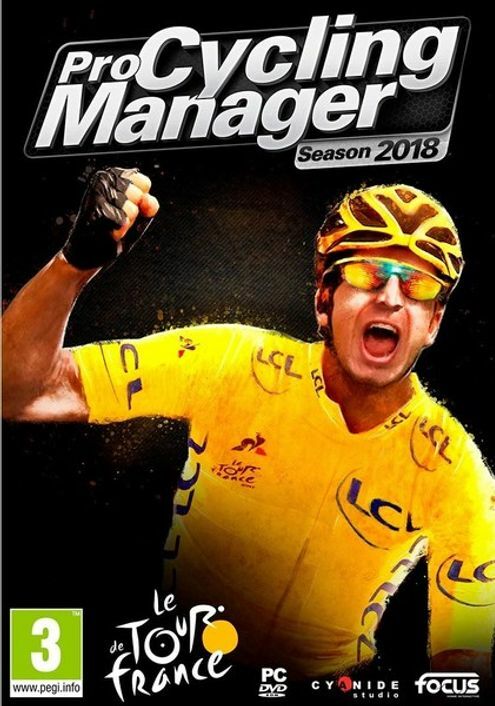 Step into the shoes of sports manager and lead your pro cycling team through a challenge-packed 2018 season. 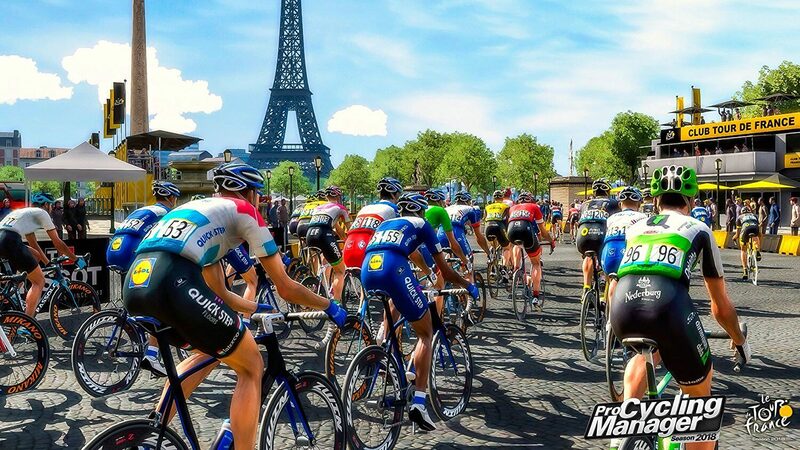 Compete in over 200 races across 500 stages around the world, including famous Tours such as La Vuelta and the iconic Tour de France. 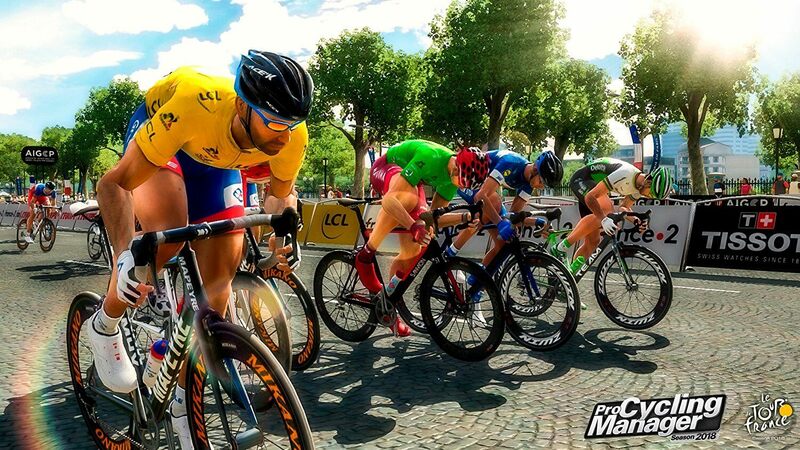 It’s up to you to make all decisions for your team: hiring the best cyclists and staff, contract negotiations, sponsoring, race scheduling, training… During the race, choose the finest tactics to lead your riders to victory. 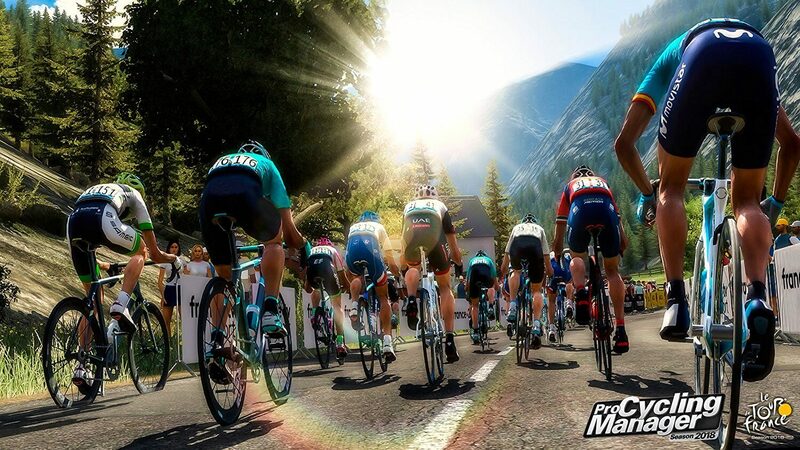 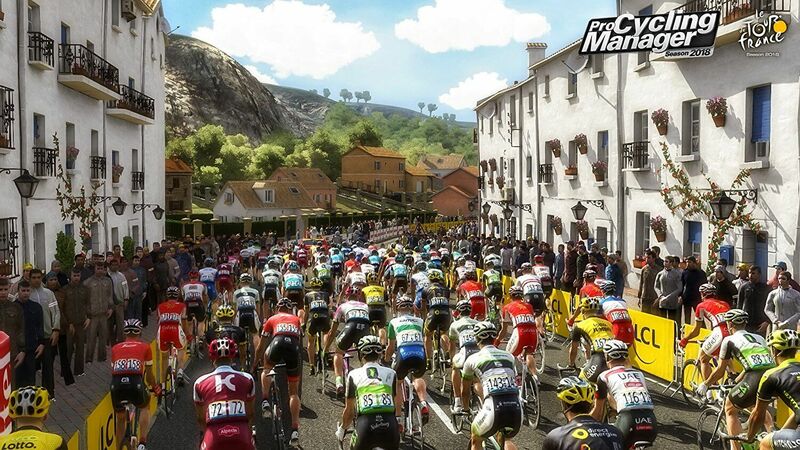 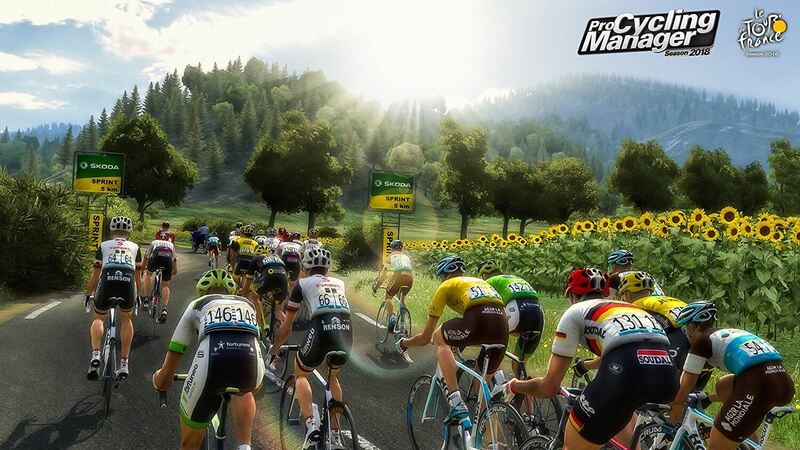 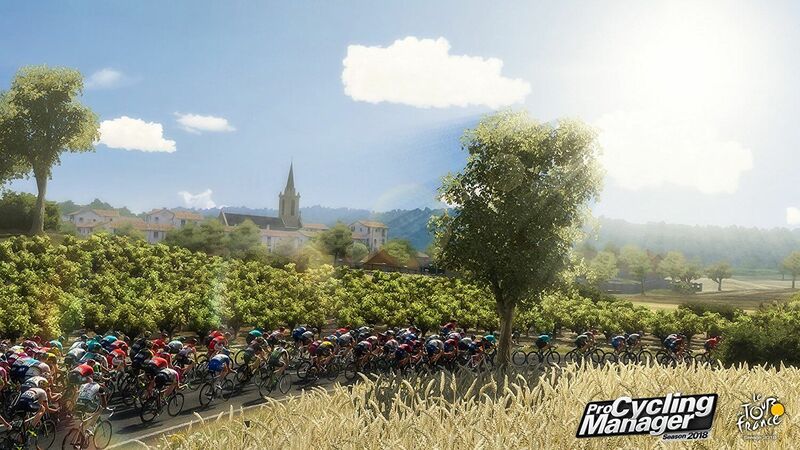 Play solo or online multiplayer in leagues or clans with up to 16 players and prove to everyone who is the best pro cycling manager!